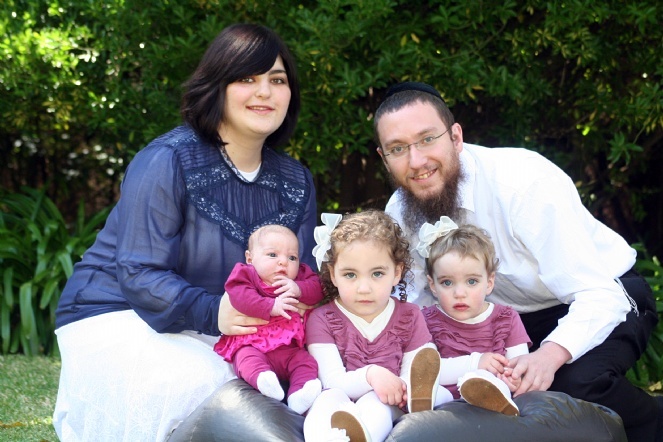 Yehuda studied in Chabad Yeshivos, and received his Rabbinic Ordination in 2005. He has worked in outreach in England, as well as across America. Batsheva grew up as a child of Shluchim, and always lived with the ideal of spreading Judaism to those around her. She studied at Chabad seminaries in New York and Jerusalem, and worked at Chabad Houses in New Jersey and New York. 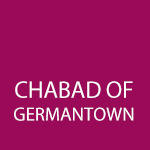 With their welcoming and non-judgmental approach, Batsheva, Yehuda and their children are eager to share the joy and inspiration of Judaism with others, enhancing Jewish life in Germantown.